] Former Simpson Thacher & Bartlett Beijing partner Shaolin Luo has joined private equity client YunFeng Capital as general counsel. Corporate focused Luo has long handled M&A and private equity investments related to China. 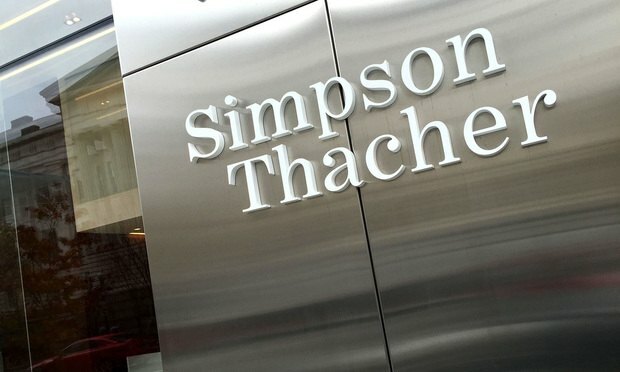 Luo co-led the Simpson Thacher team — with co-head of the Wall Street firm’s M&A practice Alan Klein — that advised state-owned China National Chemical Corp. on its $43bn (£32bn) acquisition of Swiss agribusiness giant Syngenta AG.